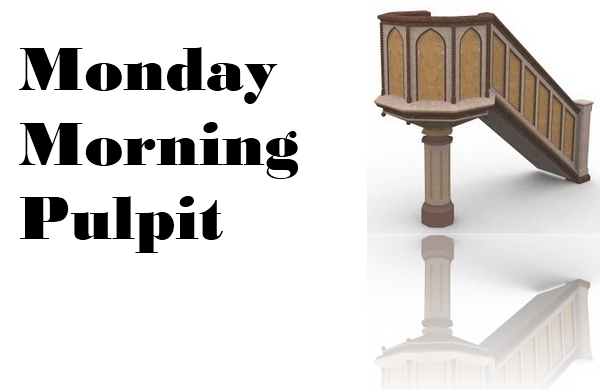 Sometimes you run out of room or time in your Lord’s Day sermon, and so “Monday Morning Pulpit” is a chance to expand upon or reinforce ideas you didn’t have a chance to finish during the sermon. 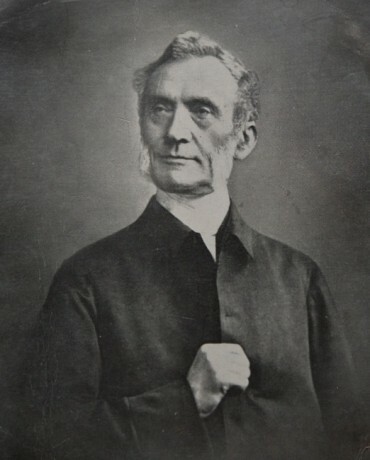 George Mueller (1805 – 1898) was a remarkable man of God who ministered to people, proclaimed the Gospel as an evangelist, shepherded thousands of orphans through his orphanages that he built and sustained, and did it all without ever fundraising or asking for a dime. Most importantly, for our faith, he did it all through an ardent and vibrant prayer life. Mueller experienced living by faith for real world difference.